Data Acquisition Unit as a monitoring unit for China’s New Generation Weather Radar has played an important role in tuning and locating faults in radar maintenance. When CINRAD radar is facing technological upgrades and dual-polarization technology development, it needs to develop a meeting functional requirements DAU technology. We introduce the DAU technology solution based on FPGA as the control platform. It not only meets the functional requirements of the original communication interface between Radar Data Acquisition Status Control and DAU, but also expands the control command requirements for dual-polarization operations. The new DAU boards can replace the old ones for fully function, what is more, the new-board circuits have better layout and more reasonable signal routing. It enhanced performance of new DAU boards, further improved the stability and reliability of the radar system. So far, the new-method DAU boards have been used in CINRAD radars such types as SA, SB, CA, CB and X band radars. New DAU is detailed introduced here, so as to help those radar technicians in their work. 高玉春. 气象业务发展对新一代天气雷达技术性能提升的要求[J]. 气象科技进展, 2017, 7(3): 16-21. 朱小燕, 朱君鉴. 我国新一代天气雷达网监测系统[J]. 气象科技, 2004, 32(4): 255-257. 裴翀, 石城, 邵楠, 等. 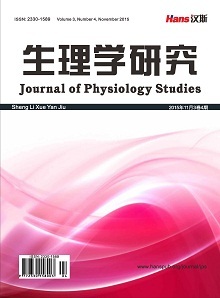 新一代天气雷达运行能力评估研究[J]. 科学通报, 2011, 2(3): 336-341. 北京敏视达雷达有限公司. 中国新一代多普勒天气雷达CINRAD/SA技术说明书(下) [M]. 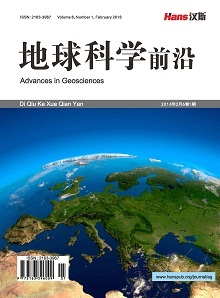 北京: 北京敏视达雷达有限公司, 2015. Kevin, M. and Simmons, D.S. (2005) WSR-88D Radar, Tornado Warnings, and Tornado Casualties. American Meteorological Society, 20, 301-310. Bieringer, P. and Ray, P.S. (1996) A Comparison of Tornado Warning Lead Times with and without NEXRAD Doppler Radar. Weather and Forecasting, 11, 47-52. Brooks, H.E. (2004) Tornado-Warning Performance in the Past and Future: A Perspective from Signal Detection Theory. American Meteorological Society, 85, 837-843. 北京敏视达雷达有限公司. 中国新一代多普勒天气雷达CINRAD/SA用户手册(中) [M]. 北京: 北京敏视达雷达有限公司, 2004. 杨金红, 高玉春, 柴秀梅. 新一代天气雷达运行保障能力分析[J]. 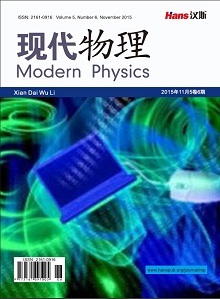 气象科技, 2014, 42(1): 31-37. 赵瑞金, 赵现平, 董?；? 等. CINRAD/SA雷达故障统计分析[J]. 气象科技, 2006, 34(3): 344-348. 杨传凤, 袁希强, 景东侠, 等. CINRAD/SA雷达天伺系统疑难故障原因剖析[J]. 气象科技, 2009, 37(4): 439-443. 潘新民, 王全周, 崔炳俭, 等. CINRAD-SA/SB型新一代天气雷达故障快速定位方法[J]. 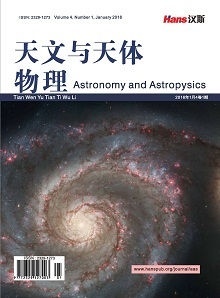 气象与环境科学, 2013, 36(1): 71-75. 舒毅, 杨苏勤, 舒童, 等. CINRAD/SA雷达控制序列超时故障分析[J]. 气象科技, 2012, 40(6): 896-901. 刘远, 姚立宏, 所学斌, 等. 一次多普勒天气雷达故障排除实例分析[J]. 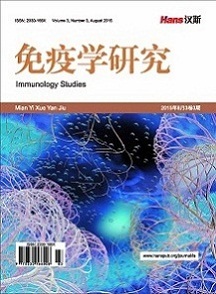 气象研究与应用, 2014, 35(2): 86-87. 北京敏视达雷达有限公司. 中国新一代多普勒天气雷达CINRAD/SA用户手册(上) [M]. 北京: 北京敏视达雷达有限公司, 2004. 北京敏视达雷达有限公司. 中国新一代多普勒天气雷达CINRAD/SA技术说明书(上) [M]. 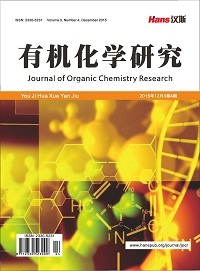 北京: 北京敏视达雷达有限公司, 2015.